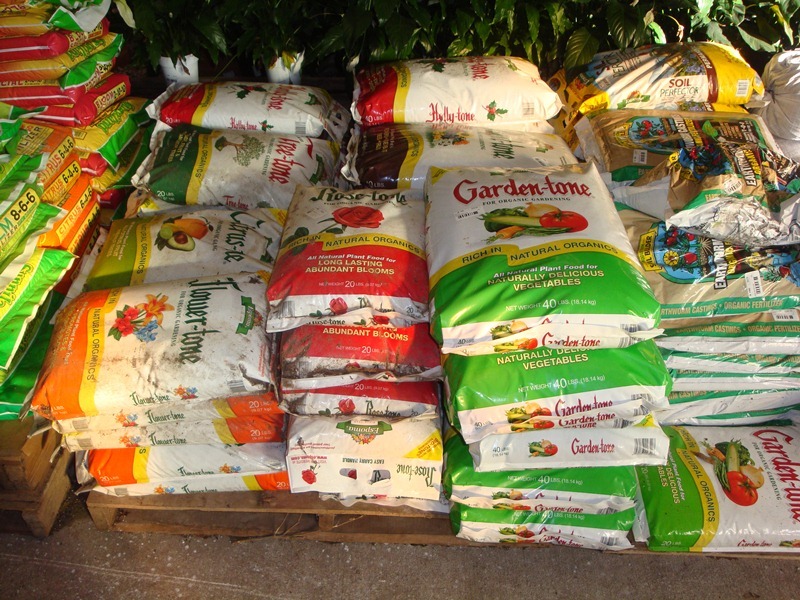 Fertilizers | Garden Gate Nursery - Gainesville FL better selection. better advice. 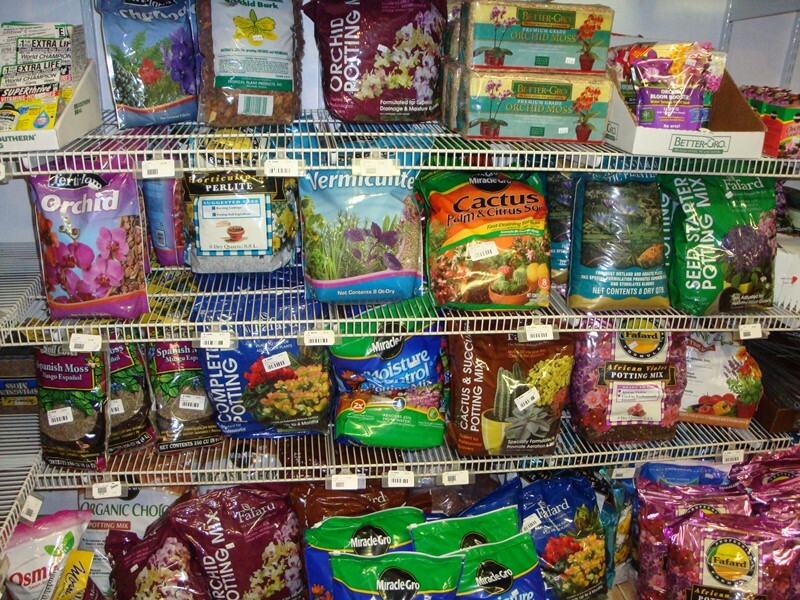 Here at Garden Gate we carry a wide array of products for treating pests, correcting deficiencies and feeding your plants. Most of the problems you may experience are not your fault, and we are here to help you fight to keep your plants happy and healthy. 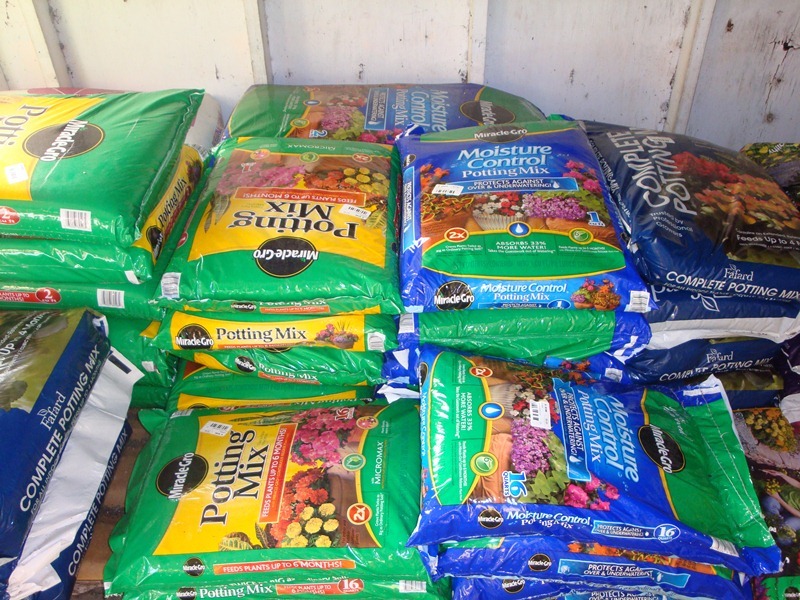 We carry fungicides, both natural and synthetic. Systemic fungicides fight the fungus from within the plant, whether it be black spot or root rot. We carry both name brand and generic insecticides in ready-to-use sprays, concentrates and granular. We have organic and inorganic soaps and oils as well as various natural insecticides available in concentrate. We provide broad-spectrum herbicides as well as specific broadleaf weed killer, grass weed killer, stump killer and concentrates of various popular herbicides. Even a natural weed control. Whether you’re trying to keep squirrels out of your flower beds or elk out of your orchard we’ve got granulated repellents you should give a try.